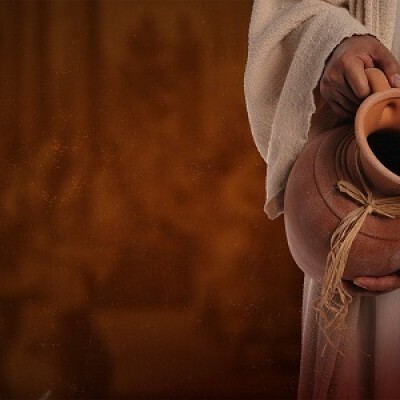 When Jesus converted the water into wine at a wedding in Cana, two conversions took place (John 2:1-11). The first conversion, water miraculously changing into wine, captures readers’ attention and draws the most ink. But there is another important detail of the story, which few see, and yet it maintains a critical place in the center of the biblical story at large. It is the second conversion: Jesus turns from guest to host at the wedding. This conversion is at the heart of the gospel and God’s mission on earth. Yet, it remains hidden. We often times don’t see it because we don’t see or appreciate the importance of hospitality in the pages of the Bible. Whether it is found in Genesis with God’s hospitable act of creating and inviting humanity into this universe or the whether it is found in Revelation in the apocalyptic images of the Marriage Supper of the Lamb, divine hospitality is front and center in what it means to be truly human and a disciple of Jesus Christ. Join us this Sunday as we begin learning about what it means to be made in the hospitable image of God.